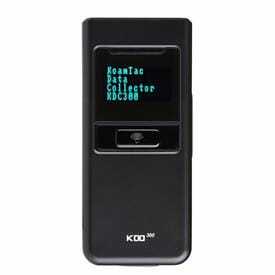 KOAMTAC KDC Bluetooth barcode scanners and mobile POS companions are the world's most compact yet durable and dependable data collectors on the market today. 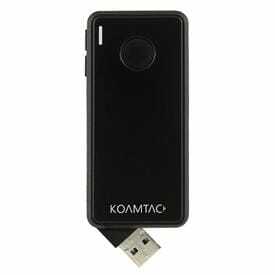 KOAMTAC products are backed by a team of Class A engineers driven by innovation and excellence to maintain the company's leadership status in Bluetooth barcode scanning technology. KOAMTAC was founded in 2002 by Dr. Hanjin Lee, an engineer and inventor who holds multiple patents in the scanning technology field and has many more pending. Dr. Lee's vision was to create a new market in the barcode world with an exciting new product with a quality and versatility that set it apart from the competition. He made his product universally compatible with all technology platforms -Android, iOS, Windows, and Mac. He also saw the sweet spot in the market that opened up with the explosion of smartphone and tablet usage. 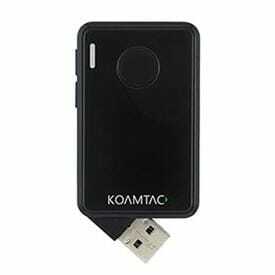 This foresight enabled him to position KOAMTAC as the very first company to make Bluetooth barcode scanners compatible with Apple products, including the iPhone, iPod and iPad. 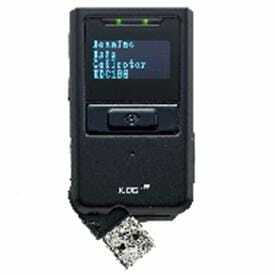 KOAMTAC's mission is simple: to make the best, easy-to-use, competitively-priced Bluetooth barcode scanners to help companies increase productivity, and cut time and costs. The increasing BYOD trend, wherein companies have employees bring their own devices for work, is opening up even more potential for cost savings by pairing KOAMTAC KDCs with employees' smartphones. The KOAMTAC U.S. office is headquartered in Princeton, New Jersey. KOAMTAC has built an impressive global portfolio and continues to add to its growing list of satisfied clients. 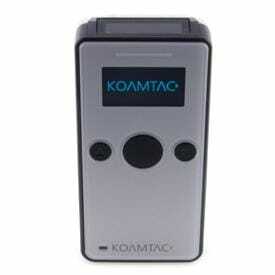 Due to non-disclosure agreements we have with those clients, we can't tell you exactly who they are, but we can tell you that thousands of KOAMTAC KDCs are being used every day in virtually every industry across the globe. 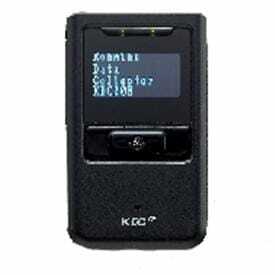 Certain KDC products may be covered by the following issued US patent numbers 7769917, 7954710, 8126399, 8295368, 8346979, 8347366, 8371506, 8483614, 8832323, 9411366; Korea patent numbers 101383407, 101354252; UK patent numbers GB2492615, GB2514746.